They are seeking talented, experienced healthcare professionals for rewarding travel, local and per diem assignments in major cities throughout the United States. They are a top supplier of temporary and permanent healthcare services for all nursing and allied specialties. They are a moderately sized company, which staffs healthcare professionals throughout the United States. They have achieved the Gold Seal of Approval for health care staffing services from The Joint Commission. 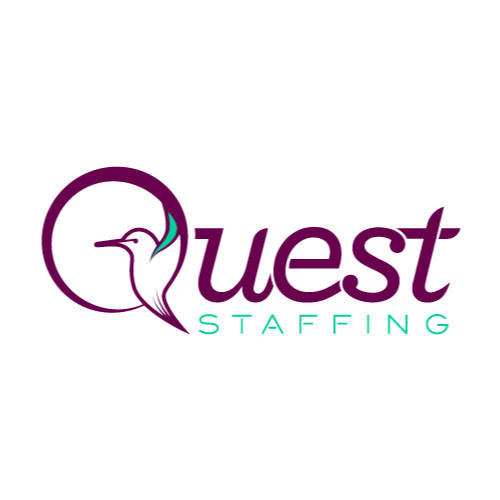 Quest Group underwent an on-site review of its compliance with national standards addressing how staffing firms determine the qualifications and competency of their staff, how they place their staff, and how they monitor staff’s performance. They also have a Clinical Nurse Liaison that is available 24/7. The Quest Group spends time getting to know our nurses and their loved ones. They understand that you are away from your closest friends and family for a long period of time. For that reason they are available 24/7 to speak with you. Call them at home or on the weekend if you have a problem or just want to talk! They are here for you! They have learned over the years that nurses and recruiters can love each other or not really love each other! For that reason they have created the 30 day recruiter return policy. If your recruiter does not do everything in their power to help you and create time for you then you may simply ask for a better fit and they will find a recruiter that matches with your needs and wants. The Quest Group knows the importance of taking care of its employees and their families. With this in mind, The Quest Group has put together an outstanding benefits package that is offered to our employees. Insurance: BlueCross/BlueShield health insurance along with vision and dental insurance. They also provide a 401K. Competitive Pay: The Quest Group strives to get our staff the highest pay rates possible at all of our contracted facilities. Benefits: They are pleased to offer to all our employees medical benefits that can be tailored to you and your families needs. New employees have 30 days from the date of hire to enroll for health benefits. 24/7 Support for Nurses: The Quest Group office hours are 8 am to 5 pm – Monday through Friday. Also, a Quest Group representative is available on-call after hours and on weekends to assist you with any needs. Malpractice Insurance: They carry malpractice, liability, and worker’s compensation insurance on all our staff and employees. Direct Deposit: You can choose to have your pay direct deposited into your checking and/or savings account for your convenience. Flexible Schedules: The Quest Group gives you total control over your work schedule. You choose which days and how many hours you want to work. Scheduling Control: They use TSS Scheduling software to give you 24/7 access to your work schedule. Weekly Paychecks: The Quest Group pays all its employees on a weekly basis. Our work week runs Sunday though Saturday and pay day is every Friday. You can log into ADP IPay at www.Portal.ADP.com to view your pay statements and other personal Information. What makes The Quest Group more than “just another” travel company? Their Vision! The Quest Group Continually Strives To Be the Leader – Not the Biggest, But the Best. They recognize that we are most effective as a team and we continually strive to strengthen our relationships with each other and our customers. We pledge to perform with honesty, integrity and excellence in all we do. 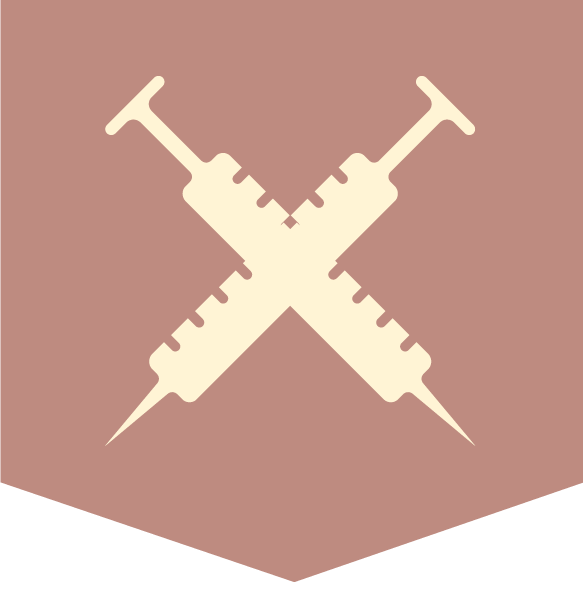 We will be ever alert to improve our skills and the quality of patient care. We view learning as a life long commitment. At The Quest Group you will definitely be treated like family!